HU Tillerman in a medium bend 2013 black Rekamepip Rock Cob poker. 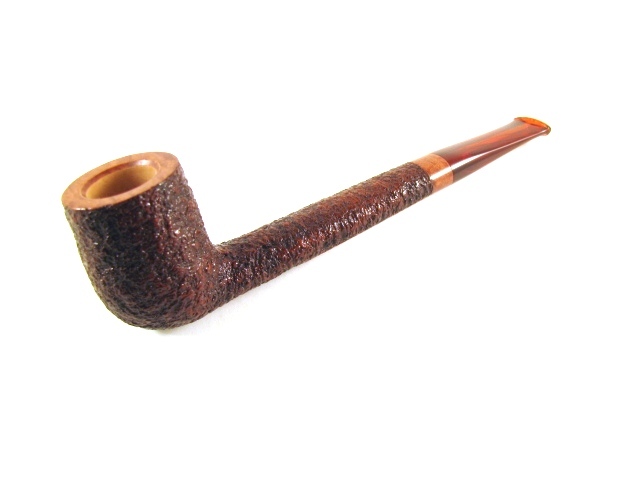 Peterson's Irish Flake in a Stanwell Hans Christian Anderson with long stem. Finishing up the day with one of the ONLY BLENDS/MIXTURES that I feel has captured ALL aspects of the original, Lane' Crown Achievement in a BBB "Own Make" Virgin st. bulldog that I got in Hong Kong back in '69. mmmmmmm Latakia !! Frog cellar in a Peterson Ashworth straight billiard. Followed by three friars in a savinelli st. Nick lovat. HU My Special One in a 1975 full bend black Dunhill Shell 52021. Stanwell Melange in a MM General. Black Sea Sokhoum (McClelland) in a 1930's era KBB Yello-bole apple. Cut Blended Plug in a GBD Fantasy bent bulldog. Orlik Golden Slices in a 1978 smooth full bend Dr. Grabow Omega. IRC Slices in a Peterson St. Patrick's Day 2001. Ennerdale in a Sasieni 4-dot Ruff Root Dublin. 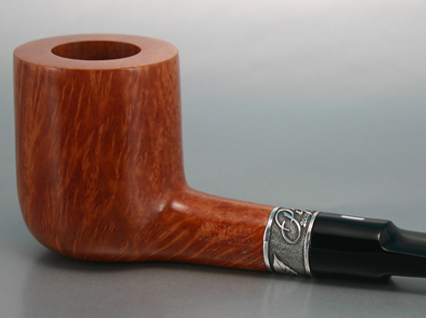 MacBaren HH Highland Blend in a 2013 slight bend red stone Rekamepip Rockcob poker. HU Director's Cut in a 2003 smooth full bend, gold banded 3 Star Ferndown Tudor Root. GH Rum Flake in a Butz-Choquin Cobra. Dark Flake Unscented in a Savinelli Roma rusticated prince. Last bowl of the sample of Red Paramour I received. Again in my estate Hardcastle Old Bruyere 'dog. Almost finished smoking Anniversary Kake in a smooth 1979 Chippendale (Charatan second) Rhodesian 49.